Description & Use: Often confused with cinnamon, cassia has a very sweet, pungent aroma and almost bitter taste when used to excess. This is what the majority of bakers use on cinnamon donuts, in apple strudel and in cinnamon spiced muffins. 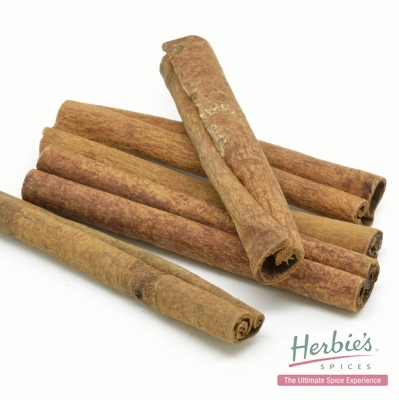 Cassia is also used in the United States and at one time was referred to there as Saigon Cinnamon. Highly perfumed, cassia is delicious in sweet dishes and we recommend blending it 50:50 with true cinnamon for best results.